The Edinburgh Royal Military Tattoo is an experience like no other. Taking place on the esplanade of Edinburgh’s iconic Castle, experience an unforgettable evening of music, ceremony, theatre and dance. The internationally acclaimed Tattoo boasts a televison audience of 100 million from all over the world. The event showcases the talents of musicians and performers from every corner of the globe, and this unique blend of entertainment and ceremony shows no sign of diminishing. 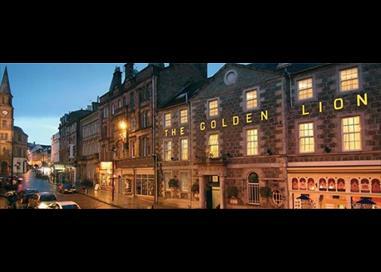 The family-owned Golden Lion has welcomed guests, including royalty for more than 200 years. 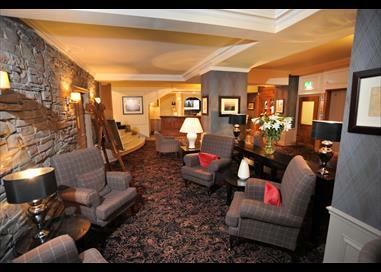 Located in Stirling city centre, the hotel offers modern rooms, a traditional bar and a restaurant serving local produce. The Scottish poet Robert Burns wrote a poem on a hotel window frame, a plaque commemorating this is on the hotel’s front. Please note there is a Single Supplement of £130 per person.